The hows and whys of life's more disgusting facts are explained in this book. Whether it is slimy, mushy, crusty, scaly or stinky, a grossologist finds out lots of gloriously disgusting things about people's bodies. 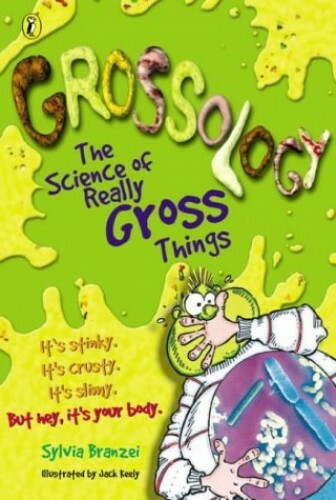 "Grossology" is a term invented by American author/illustrator team Sylvia Branzei and Jack Keely to describe the "science of really gross things". This book explains the hows and whys of life's more disgusting facts - such as why our feet smell, why breaking wind is necessary and what useful function snot performs. Whether it is slimy, mushy, crusty, scaly or stinky, a grossologist finds out lots of disgusting things about people's bodies.